We’ve developed an effective marketing campaign designed to move businesses. Our in-house marketing department combines our print and online media power to provide a one-two punch 24/7 for customers. Our proven track record of “spread the word” marketing strategies layered with local and national print media, direct mail and seasoned professionals’ networking, ensure your business will be seen virtually worldwide. 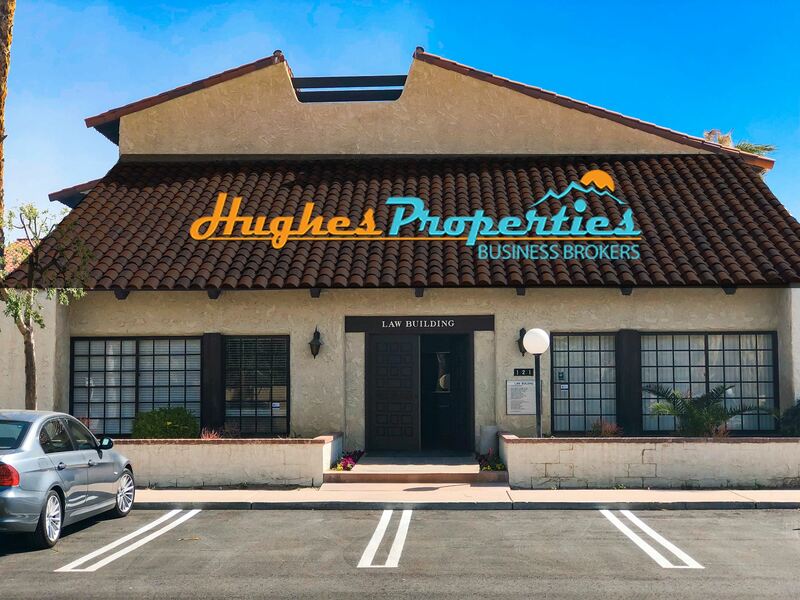 At Hughes Properties, we put this unique synergy to work for you, whether buying or selling.